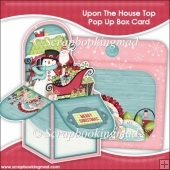 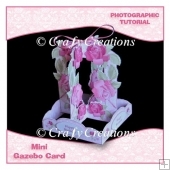 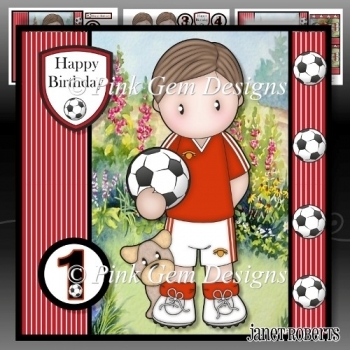 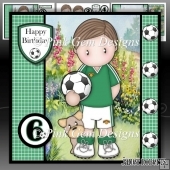 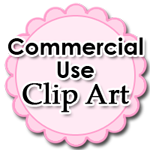 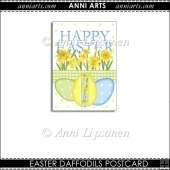 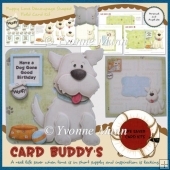 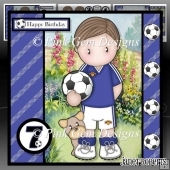 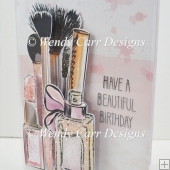 This cute mini kit will fit on the front of an 8 x 8 card blank but it can also be made smaller in any graphic program. 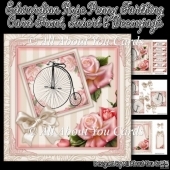 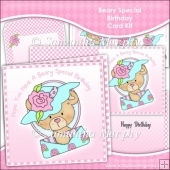 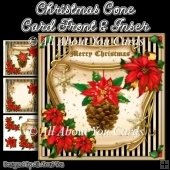 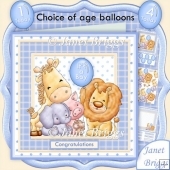 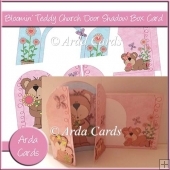 3 A4 sheets of decoupage, choice of sentiments, age tags (1 to 8 yrs) matching insert and gift card. 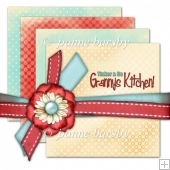 Grannys Kitchen Cute Scrapbooking Kit.